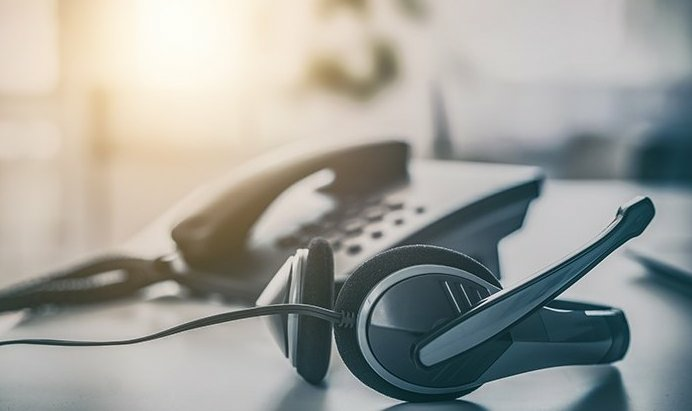 Reach’s cloud contact center solutions simplify and enhance the costumer experience, quickly providing answers to questions. Our flexible, reliable cloud-based options handle inbound, outbound, BVM, virtual seats and other interactions, allowing up to date, personalized and cost saving services to customers. Voice broadcasting is a bulk communication technique that broadcasts telephone messages to hundreds or thousands of call recipients at once. If you have an upcoming new product launch, use voice broadcasting to let your costumers know voice broadcasting is widely used by commercial and community establishments, but for businesses, it is an easy and cost-effective way to broadcast important messages to customers all at once. Virtual seats are a cost saving phone support solution which offers equipment and housing to serve costumers in-house without the need of PABX. Virtual seats offer a way to engage with costumers without interrupting daily operations of your business.